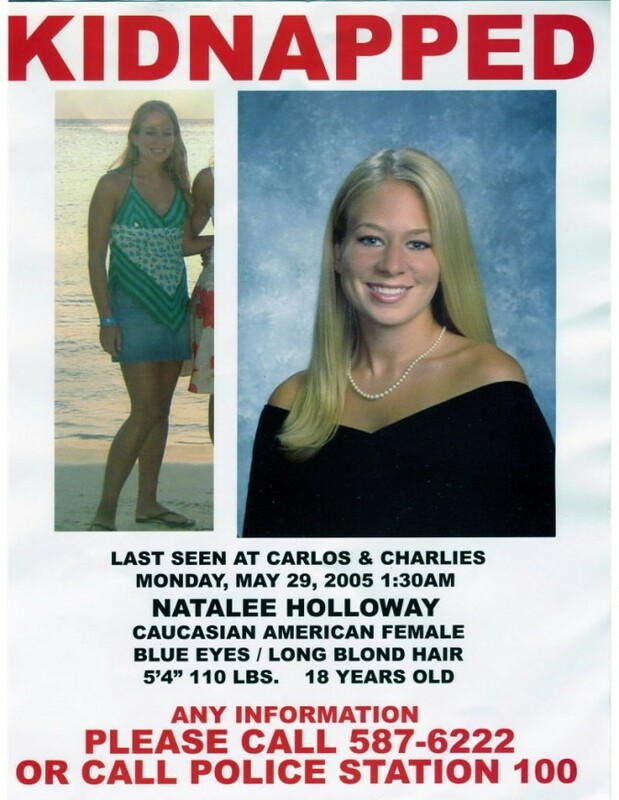 The father of Natalee Holloway said that he’s discovered human remains in Aruba—more than a decade after the young woman went missing on a trip. 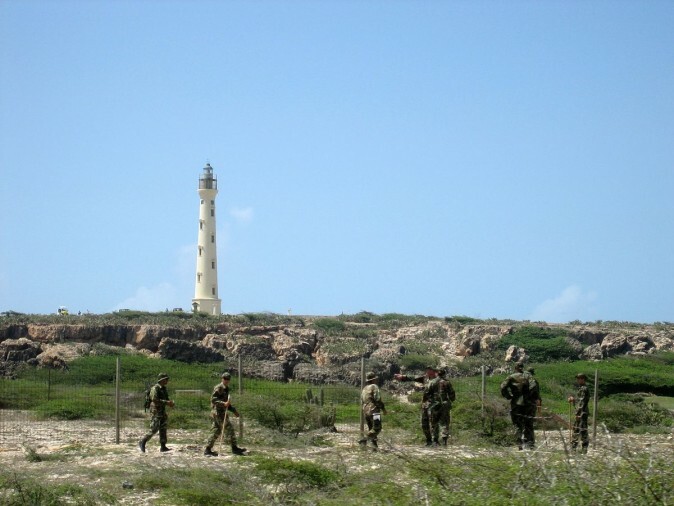 Dave Holloway and private investigator T.J. Ward told the Today show on Wednesday that a lengthy, 18-month investigation led them to the discovery of the remains on the island. They will be DNA tested to confirm if they’re his daughter’s. Holloway in 2005 vanished with her friends following her graduation from high school. Nobody has been charged in her case. Joran van der Sloot, a Dutch national whom Natalee was seen with last, is currently serving 28 years in a Peruvian prison for killing student Stephany Flores. “We have a person who states he was directly involved with Joran van der Sloot in disposing of Natalee’s remains,” Dave Holloway said. 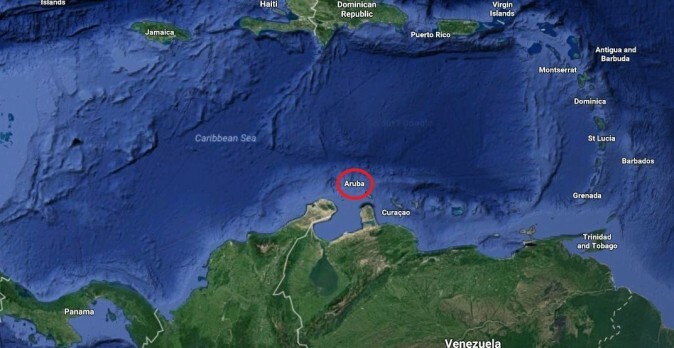 “I thought, you know, there may be something to this.” He said the man told him that Van der Sloot and his father buried his daughter in an Aruba park. Ward and the elder Holloway are in a new show “The Disappearance of Natalee Holloway,” which features them trying to figure out what exactly happened. “We’ve chased a lot of leads and this one is by far the most credible lead I’ve seen in the last 12 years,” Holloway said. U.S. prosecutors also filed charges against Van der Sloot in 2010 for trying to extort money from Holloway’s mother, giving her fake information about where her daughter’s remains could be located. A few weeks ago, Dave spoke to People magazine about the evidence. “Twelve years and we still have nothing—until now,” Dave told People magazine. “This lead, we have a person who states that he was directly involved in disposing of Natalee’s remains,” he added. Last year, Natalee’s mother, Beth Holloway, told Today.com that “justice has not been served” in her daughter’s disappearance. “You’re never over feeling the loss of your loved one,” she added. “That would be justice to me, to see him serve prison time in the United States. That would be justice for Natalee,” she said.